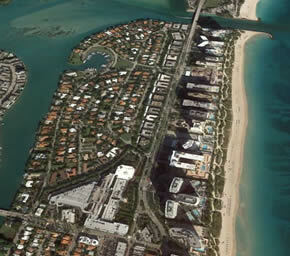 The work required the coordination of Bal Harbour, Surfside and Miami Beach. 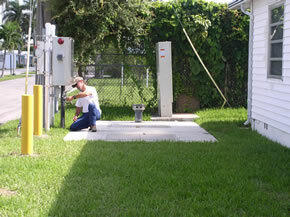 Work also included connections to existing pump stations, force mains and flow meters. 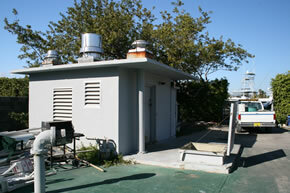 The initial construction costs totaled $2,691,819. 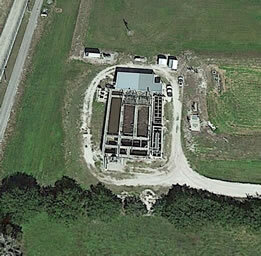 CAS conducted an evaluation of the Village’s sanitary sewer collection system which included an inventory of the collection system, SewerCad modelling, sewer flow data acquisition, smoke testing, and sewer line video inspections to determine areas with inflow and infiltration (I & I). 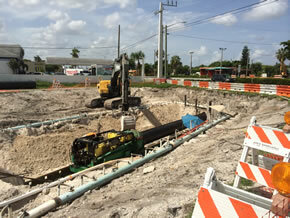 The Lift Station Rehabilitation Conversion Project for the Town of Pembroke Park consisted of the conversion of three (3) existing wet well/dry well sanitary sewer lift stations (Stations No. 1, 3 and 18) to submersible type lift stations.